Diabetes is full of potential complications. Perhaps one reason that they are often overlooked is because the majority of them do not show up right away with a diabetes diagnosis. It is when blood sugars are not managed well that over time these complications can occur. To quote the Mayo Clinic, “The longer you have diabetes and the less stable your blood sugar, the higher the risk of complications”. Hypoglycemia – also known as low blood sugar. This occurs when your blood sugar is too low. It is most common in people with Type 1 Diabetes and in some cases of people with Type 2 who are taking medication. Severe low blood sugar is very serious. In these cases the person is usually not able to eat or drink anything. It is important to have emergency glucagon available at all times in the event this happens. If a person is unconscious or having a seizure, call an ambulance immediately. If you have diabetes, everyone in your family, and friends around you should know how to help you if this happens. For more information, ask your doctor how to manage low blood sugar and to educate your family about the use of glucagon. There are several reasons this might happen including incorrect dose of medication, skipped meals, not enough carbohydrates, not enough carbohydrates to cover exercise and alcohol. Hypoglycemia is a very serious complication so please ask your doctor or healthcare team to educate you about how to manage a low blood sugar. DKA is rare in Type 2s. It is more common in people with Type 1 Diabetes and is the result of high blood sugar. It can be seen with illness too, but it is usually the result of not enough insulin in the body. The body needs insulin to convert glucose into energy. Without insulin there is too much sugar in the blood and this will cause DKA. When Type 1 is diagnosed, DKA may be present due to unknown high blood sugars. So if Type 1 is suspected, do not put off seeing a doctor. Ask your medical team about how to check for ketones, and what level of ketones is dangerous. If a person with diabetes is experiencing DKA, it is a medical emergency and you need to call your doctor and go to the hospital. 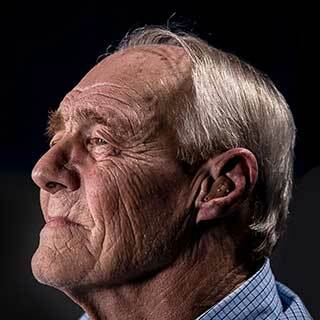 Diabetes has several long-term complications. These can happen to people with Type 1 or Type 2 Diabetes when blood sugar is too high or low. They may not show up for years, but high blood sugar increases the potential of these. Cardiovascular Disease Diabetes can cause several problems with the heart. People with diabetes have a higher chance of heart disease and stroke than people without diabetes. Neuropathy (Nerve Damage) High blood sugar can damage the nerves. This is most commonly seen in the legs as tingling, numbness or pain. It starts in the toes and fingers and can spread. The nerves of the digestion system can also be affected. Infections It is important to be careful of the areas that have poor circulation, particularly on the feet, because they do not heal as well as for someone without diabetes. A simple cut or blister can become infected if not treated properly. Nephropathy (Kidney Damage) Diabetes can damage the filtering system of the kidneys. This can result in irreversible damage that will require a person to need dialysis or a kidney transplant. Retinopathy (Eye Damage) High blood sugar damages the blood vessels in the eye. If blood sugar is not managed well, it can lead to blindness. People with diabetes are also at risk for other eye problems such as cataracts. This is why people with diabetes may consider getting a regular eye exam. Gestational Diabetes occurs during pregnancy and is the result of the mother not getting enough insulin during pregnancy. Although temporary, it should not be ignored. Most women deliver healthy babies with a gestational diagnosis. If left untreated it can cause problems for both mother and baby. Regardless of the type of diabetes, make sure you ask your qualified doctor about the treatment and risks of diabetes and how to best avoid these risks. It's natural to feel anxious about sending your child with diabetes to school. 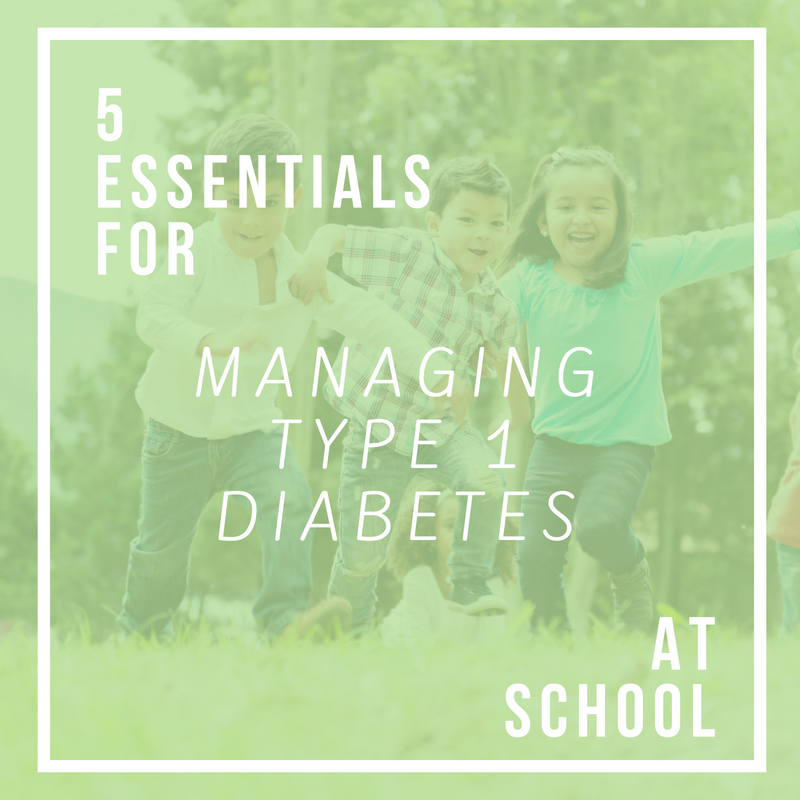 In this free guide you'll find the top 5 critical things to know and do when managing your child's Type 1 Diabetes at school.